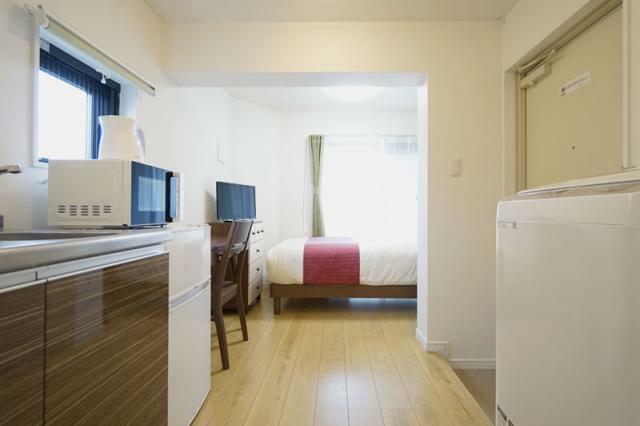 NEW Furnished Apartment☆10 min. 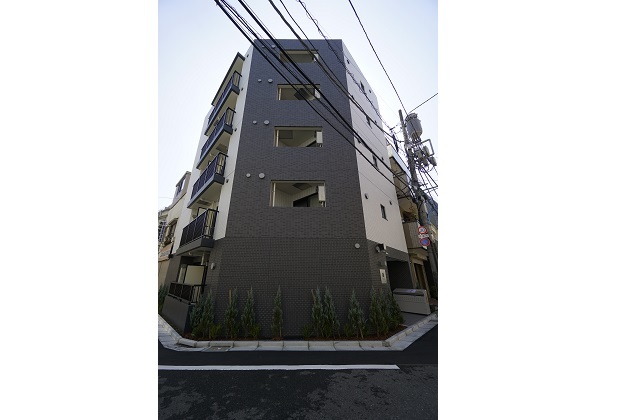 walk to Waseda campus.! 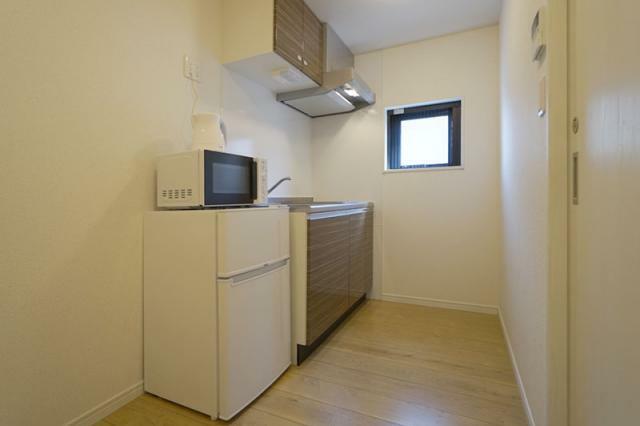 There are four types of rooms in this building. 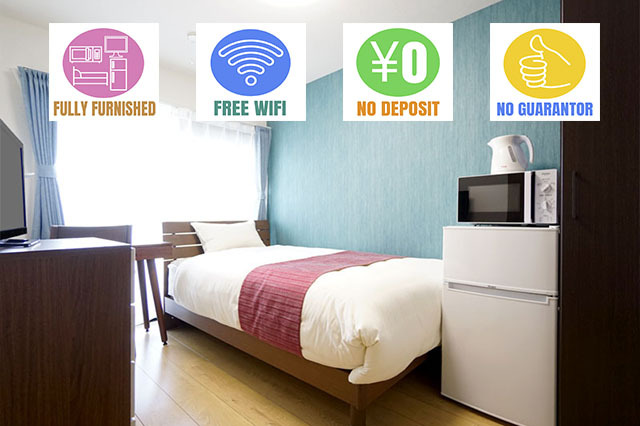 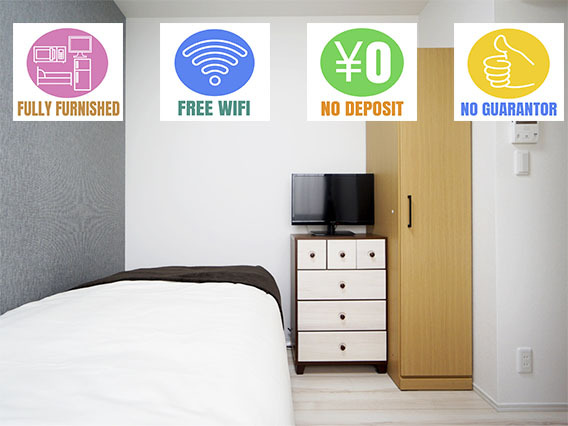 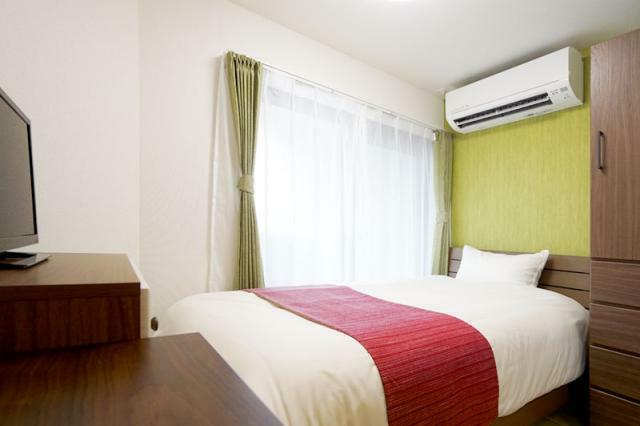 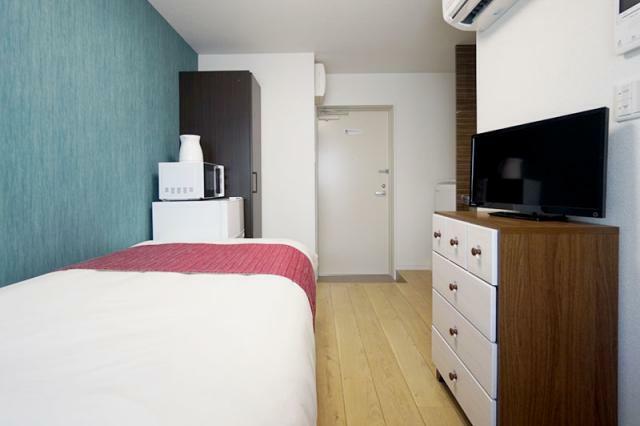 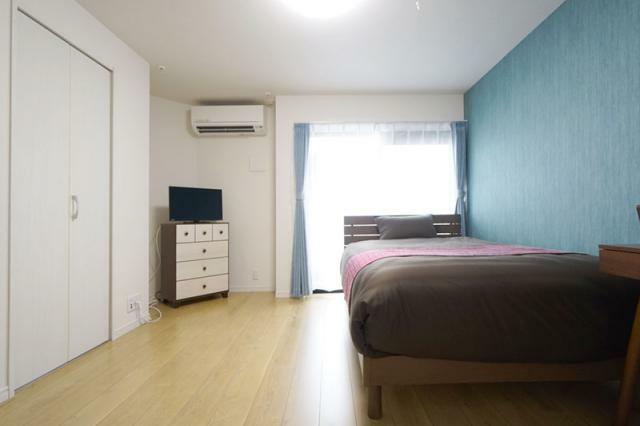 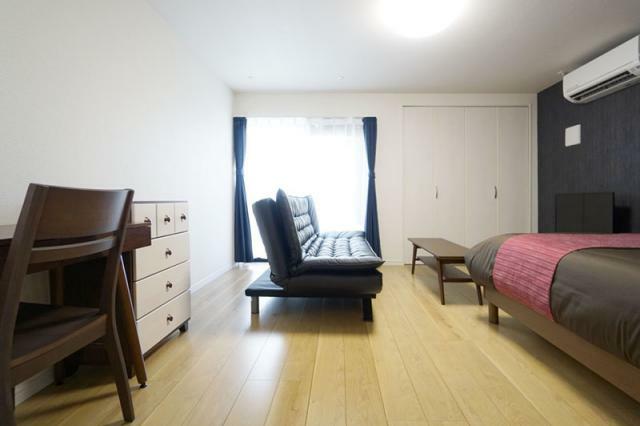 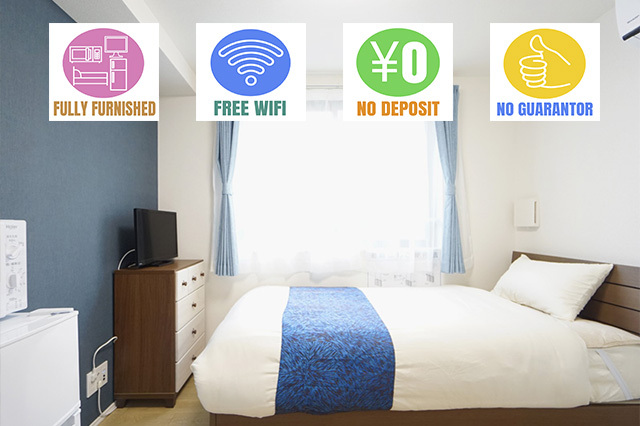 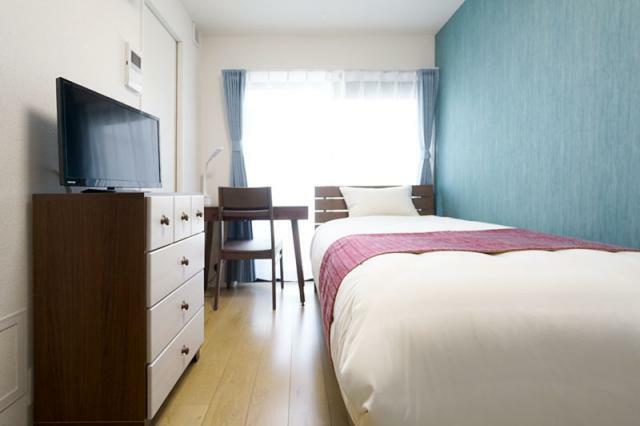 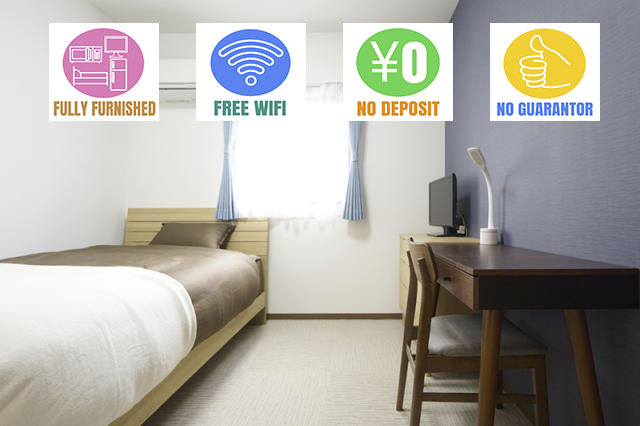 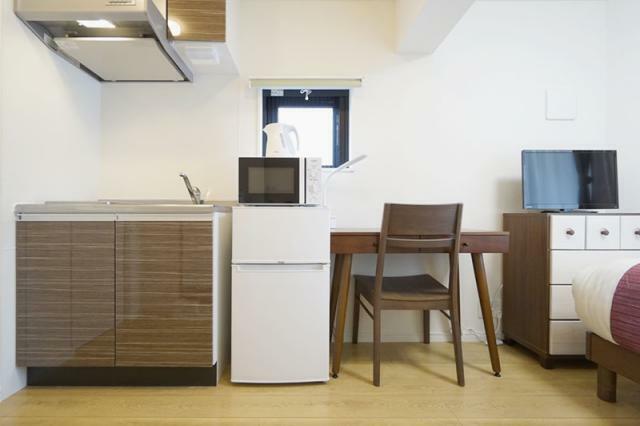 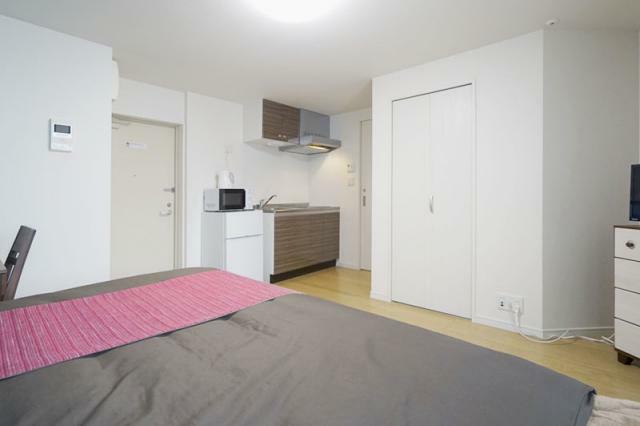 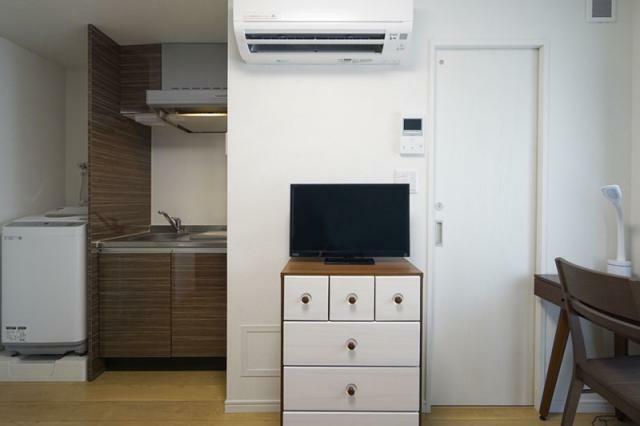 * 10 minutes walk to Waseda campus! 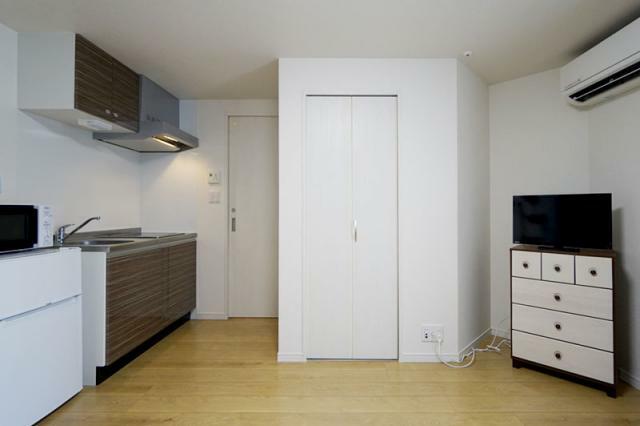 As this is a new building, it is not reflected on online maps such as google maps. 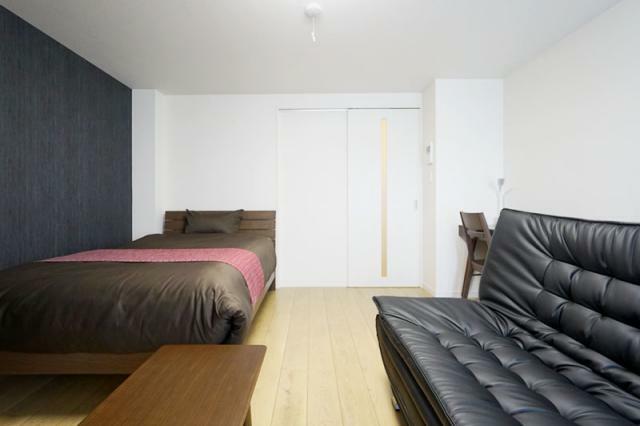 If you have any questions regarding to the location, room, supplied items and contract, please feel free to contact us.